The contemporary UK housing market has turned the house from a home into a commodity, the Georgian townhouse style is one of its most effective tools. In the seventeenth century, a new form of housing emerged in London: the Georgian “townhouse”. 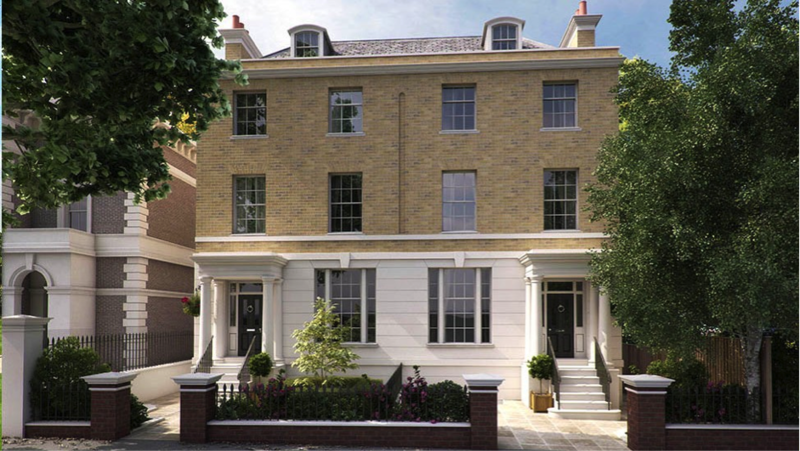 The townhouse’s emergence was fuelled by the vital interaction between ever more sophisticated approaches to property finance and contemporary architects’ increasing access to classical Roman and Greek styles of architecture. The ease with which speculative builders such as Nicholas Barbon could replicate some of the obvious markers of the style helped create the conditions for such townhouses to be churned out at a remarkable rate from the 18th century onwards. As John Summerson notes in his classic study Georgian London, this system of leasehold tenure supported by hereditary landlords “brought half of London into being”. Given its persistence up to the present day, the Georgian townhouse would appear to be a peculiar candidate for architectural failure. But it is in its persistence that we can locate a lamentable over-emphasis on exchange value in the contemporary housing market. In London, this is expressed in two particular ways: in the pale imitation of the Georgian façade in new-build properties; and in the preponderance of basement extensions in areas where the original houses stand. Hastings Street was built as part of the first phase of regeneration of the Royal Arsenal in Woolwich in the early 2000s. “A flat, suburban neo-Georgian style, scarcely lifted by white quoining” writes the Woolwich edition of the Survey of London. Yet this sop to the Georgian style has not prevented the leasehold for these “highly sought after” houses from selling at nearly half a million pounds. The summary for one house proudly emphasises its “mock-Georgian” style. This really only amounts to the façade, inside it has none of the trappings that of the original townhouses. This style is ubiquitous in new-build development in the capital. Take this new-build in Highgate with its gabled roof, 8- and 6-light sash windows on the first and second floors respectively and pedimented porticos, all in symmetry. Just as in Barbon’s day, the markers are there and yet the interior boasts all the modern conveniences one would expect of a £10m house. Such attachment to these markers belies any claims to authenticity or originality of style. At such a cost, would not one expect a degree of craft to be expended on these details? Take also this development in Camberwell. 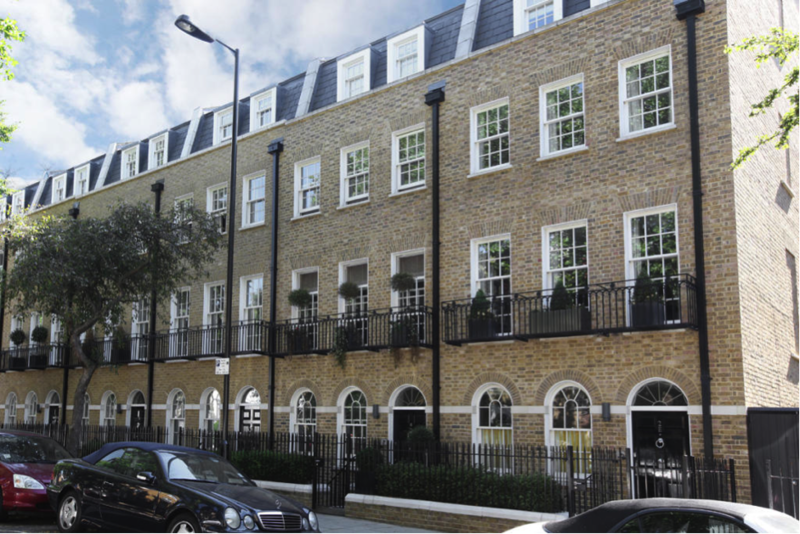 An article in the Berkeley Homes in-house magazine admires how the period façades “sit in sharp contrast to their modern, design-led interiors”. But why must they sit in contrast? What is the purpose of the façade when the prospective inhabitants’ self-evident preference is for modern design? It would seem that the prerogative for developers to create a house that is primarily a commodity which must store and accrue wealth has led new houses to mimic the traditional culture of wealth that London exudes; the aim being to make the house seem like a traditional Georgian house in the hope that some of this old prestige will rub off on the commodity. But to apply a style which is so attached to traditional authority is a failure of imagination and a glaring admission that we no longer build houses to live in, with real use-value. Rather, we build houses that look valuable. John Caudwell, billionaire phone tycoon, is just one of numerous homeowners in North-West London to increase the size of his property through excavation. His plans are to construct a tunnel joining his Georgian townhouse with the parallel Victorian house which he also owns. These homes have come to be described as “iceberg homes”. 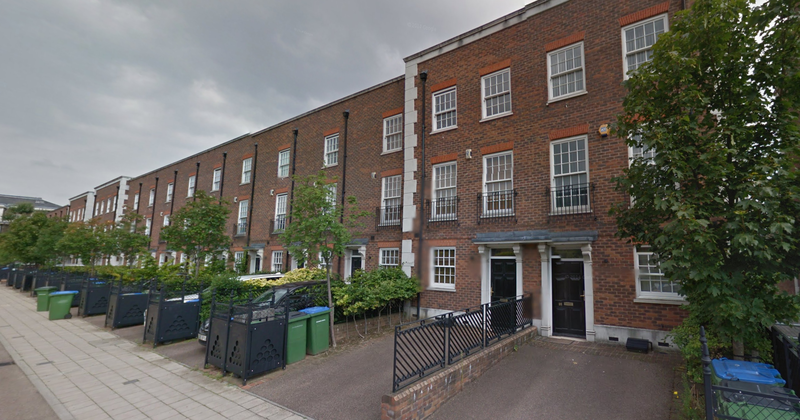 According to The Guardian’s Oliver Wainwright, by the end of 2012 Kensington and Chelsea local authority had granted 800 basement extensions in four years. They had refused only 90 in the same period. This fact demonstrates a shift in the perception of these houses in recent years. A description of this phenomenon would not be complete without allusion to the ubiquitous Russian oligarch. And who better than Chelsea F.C. owner Roman Abramovich? 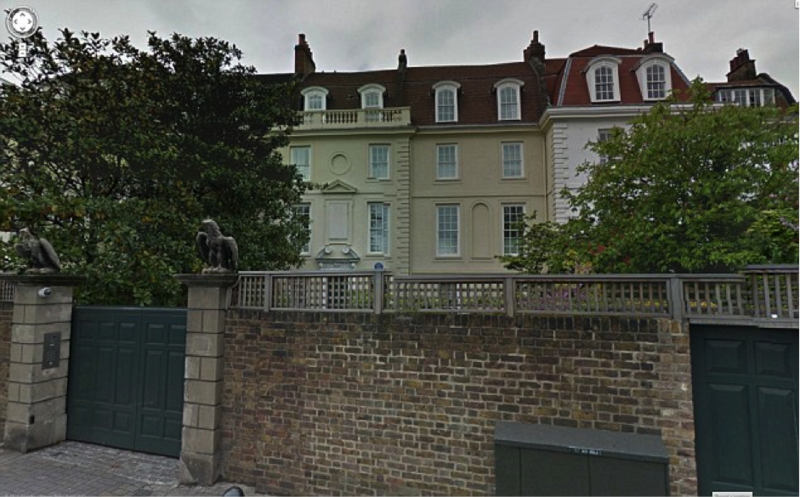 Abramovich’s “iceberg home” will join together his three houses on Cheyne Walk, built in the early 18th Century. This construction is particularly interesting in its confluence of a number of trends in global flows of capital. Firstly, tradition and the Georgian style are conspicuous in the development. The property comprises a Grade II-listed Georgian town house and a Grade II*-listed mansion dating from the 1670s. The latter was once part of Lindsey House owned by Renaissance philosopher Thomas More. Secondly, it is the product of a recent trend for Russian wealth to station itself in London following the Russian government’s increasing activity against those who had made vast fortunes exploiting the chaotic economic situation in the early 1990s. And thirdly, priceless artworks owned by the Russian billionaire are intended to form a prominent feature of the development. 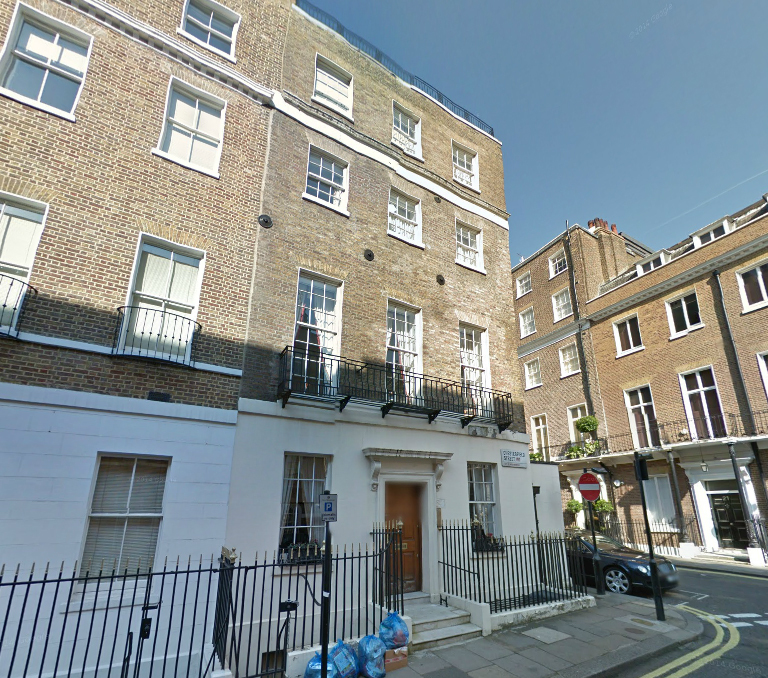 The cross-over between the Georgian townhouse and the international art market underlines both areas as prime targets of the increasingly apparent global mega-rich. Discussing the contemporary art market Andrew Harris underlines how an “infiltration of many cultural practices by commercial rationality and corporate interests has disrupted the notion that culture transcends instrumental material values and economic profit”. Likewise, much of the intrinsic cultural value that the Georgian house might have once had is literally being excavated from its exterior. While it is driven by the requirements of a lavish lifestyle, such excavation also greatly increases the exchange value of the property. It’s no coincidence that the Georgian style is also to be found on most British banknotes. 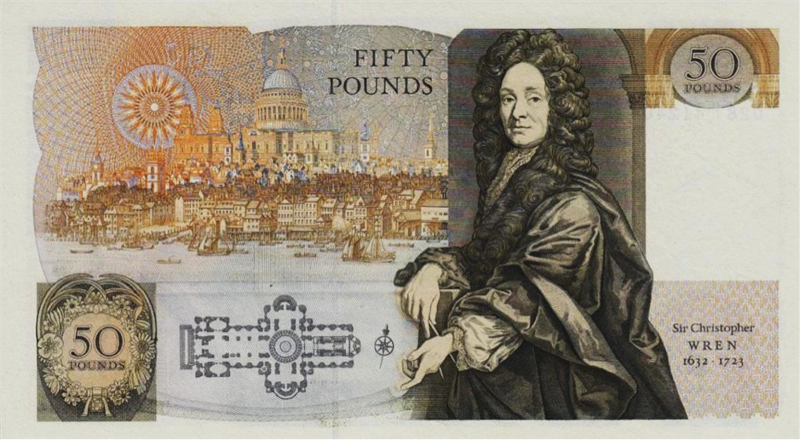 For instance, take the £50 pound note, in which the last three issues feature Georgian architecture in the background, with the note from 1981-1996 even featuring Sir Christopher Wren and St Paul’s Cathedral on the front. Sir Christopher Wren £50 Note, 1981. The banknote explicitly employs the Georgian style to shore-up the promise it is making to the bearer, that what they possess is not merely a piece of paper, but a guarantee made with the full weight of British tradition behind it. This same magic is at play when those original houses built in the center of London are sold solely for their facades and (albeit in a slightly less confident manner) when mock-Georgian is employed in so many of today’s new-build houses. After all, as houses start to become simply a means of storing and accumulating wealth, it makes sense that they look like money. The analogy might seem somewhat fanciful yet it reveals a sad truth about the influence that capitalism has come to wield over architecture, even the architecture of what ought to be one of the most personal forms of building. Charlie Clemoes is a writer, editor and podcaster from the South West of England, currently living in Amsterdam. He is an editor at Failed Architecture, with whom he is currently producing the Failed Architecture podcast. He is also part of the Amsterdam-based design platform fanfare, principally as co-host of fanfare tetatet. Exactly! that the Georgian townhouse would appear to be a peculiar candidate for architectural failure. But it is in its persistence that we can locate a lamentable over-emphasis on exchange value in the contemporary housing market.